STEP 1: DOWNLOAD THE “AMAZON ALEXA APP” ON YOUR SMART PHONE AND MAKE SURE IT CONNECTS WITH YOUR ECHO DEVICE. STEP 2: IN YOUR “AMAZON ALEXA APP” SETTINGS, TAP “SKILLS & GAMES”, THEN SEARCH FOR THE “KICKER 108” SKILL. 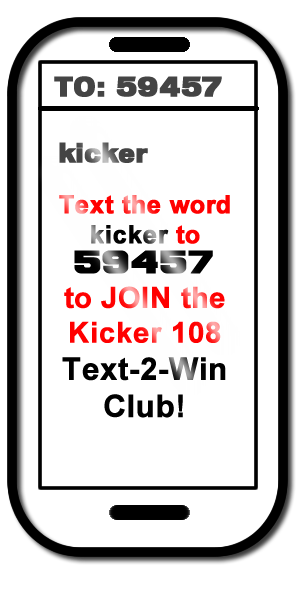 STEP 3: INSTALL THE “KICKER 108” SKILL.